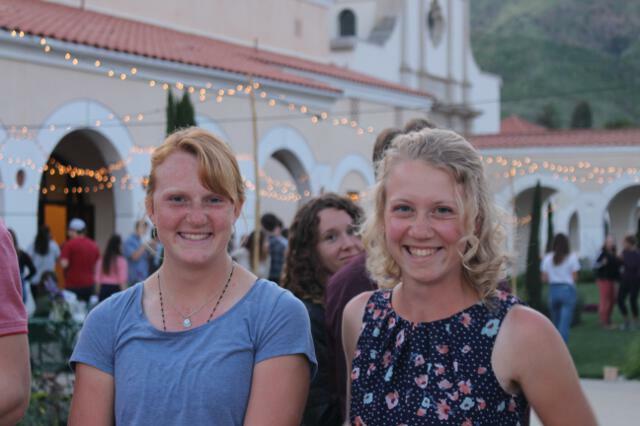 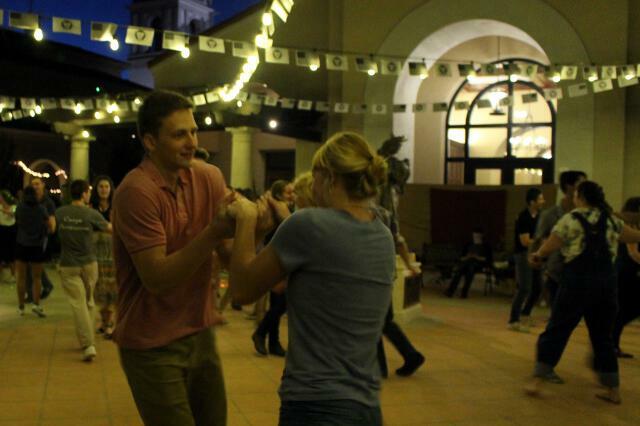 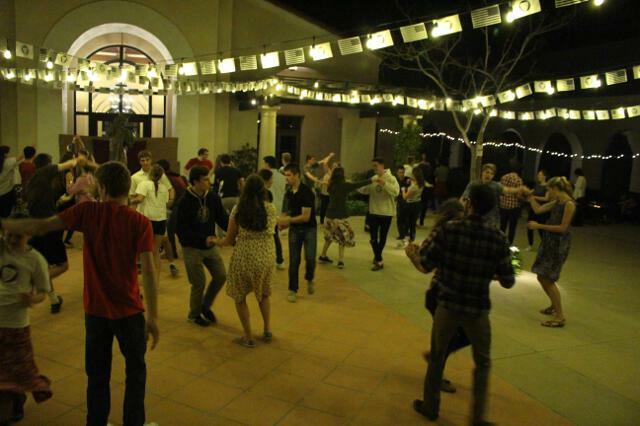 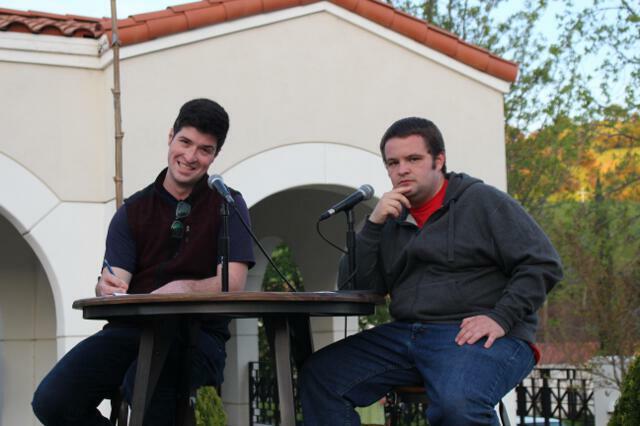 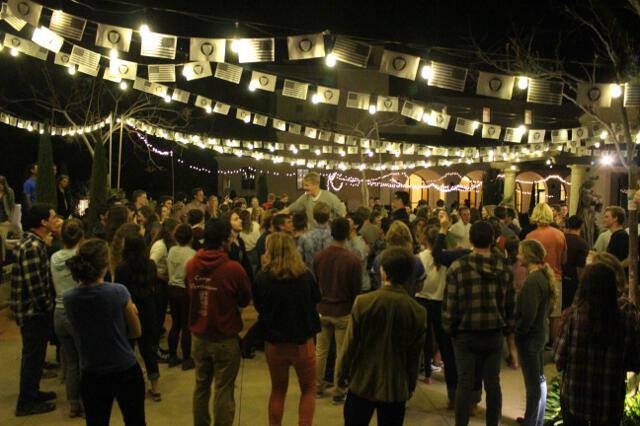 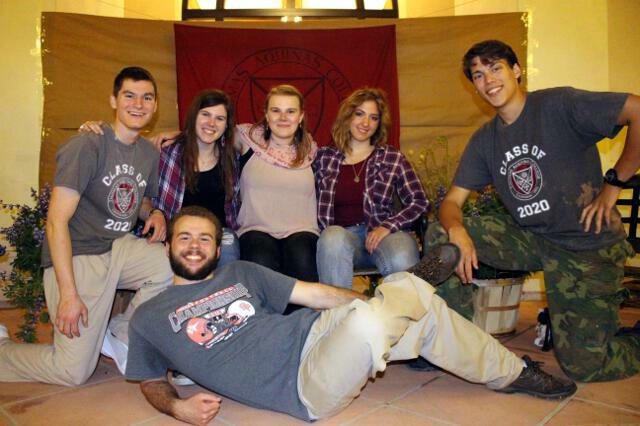 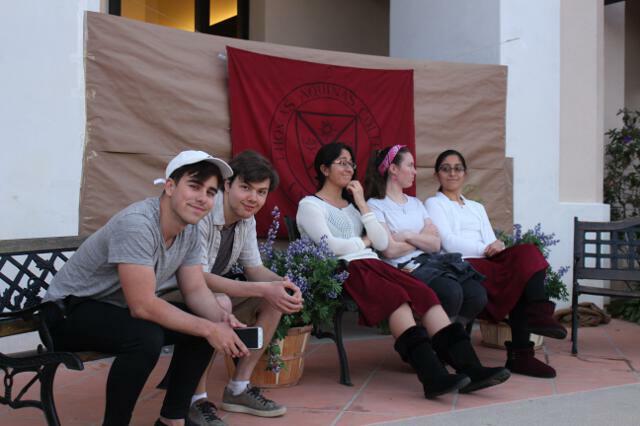 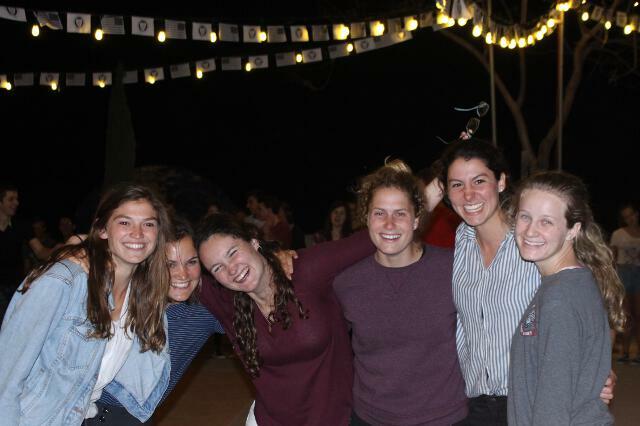 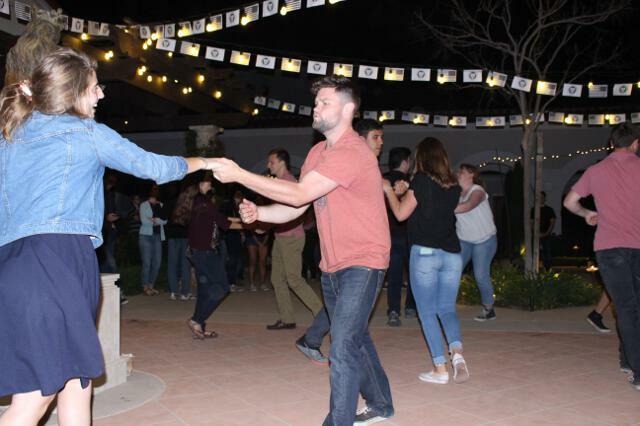 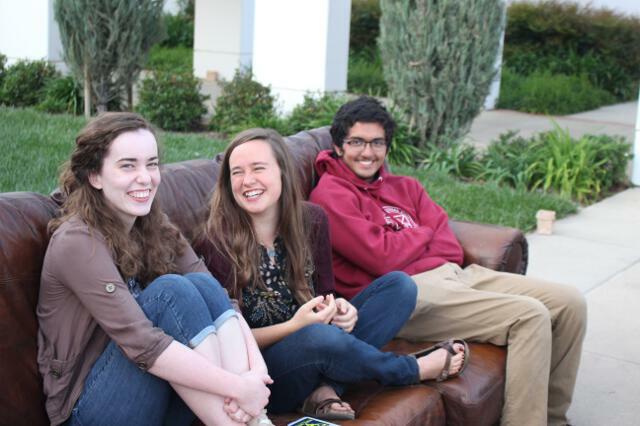 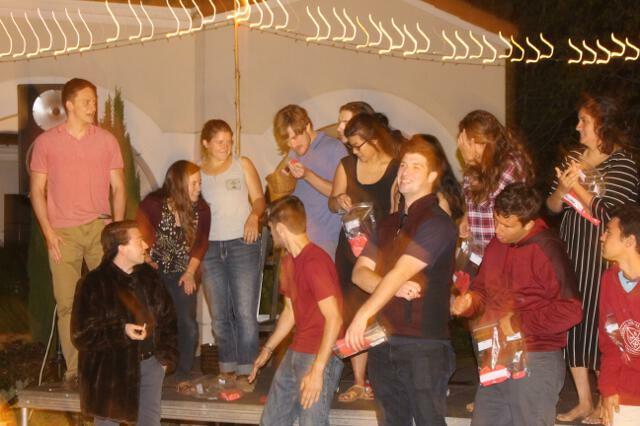 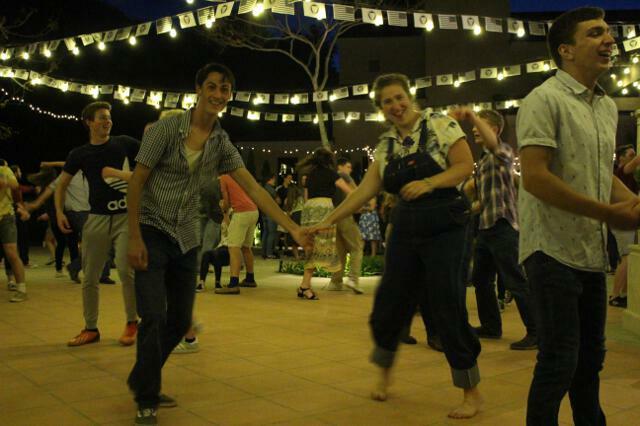 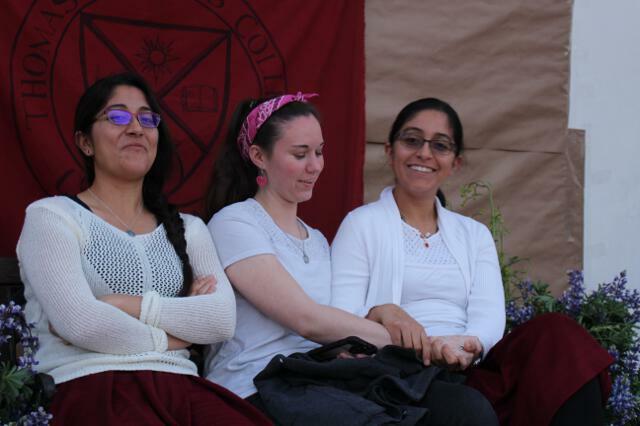 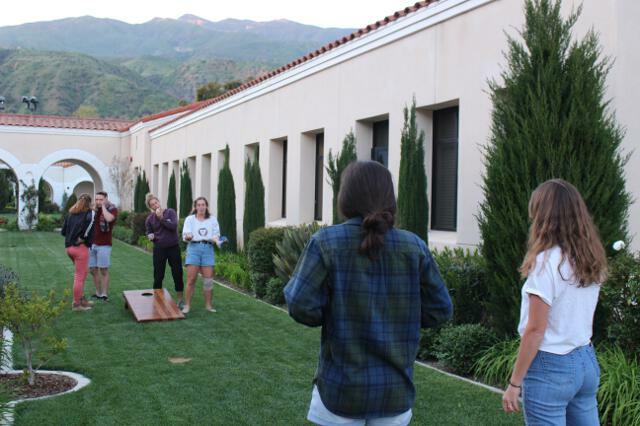 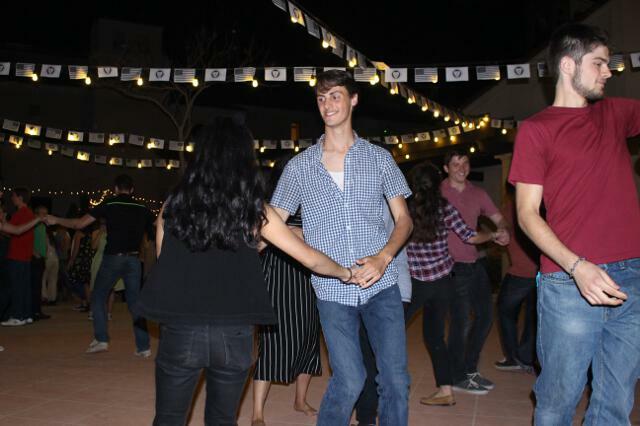 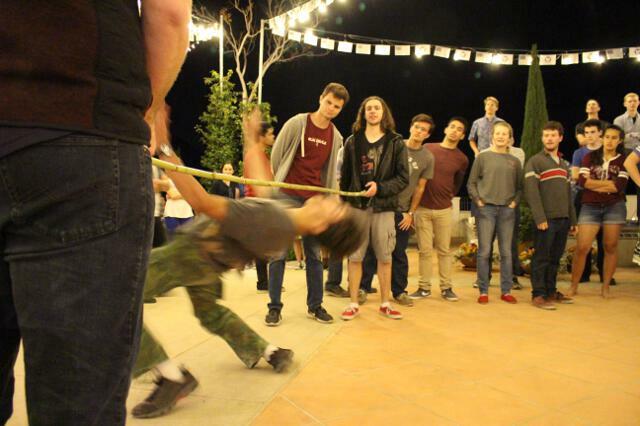 An end-of-the-year dance, Chez Martin has become one of Thomas Aquinas College’s most popular annual events. 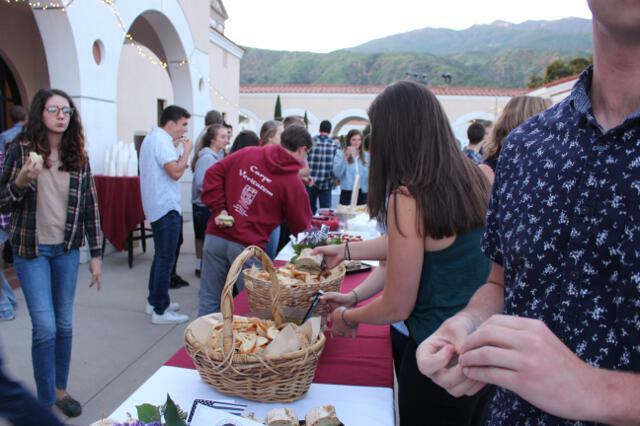 Put on by members of the Senior Class, it is a relaxed occasion for the seniors to say goodbye to the underclassmen. 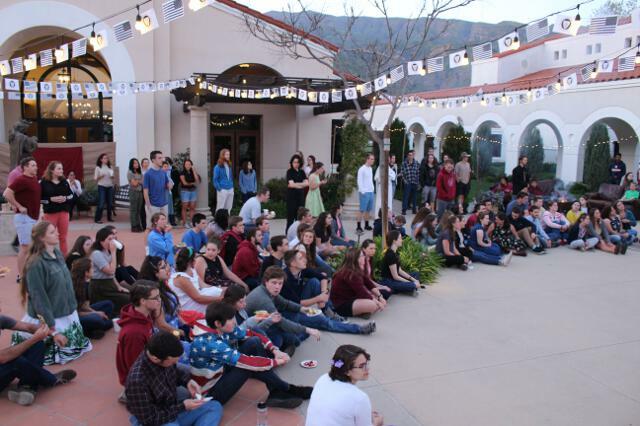 It also serves as a fundraiser, with proceeds going toward the seniors’ farewell gift to the College. 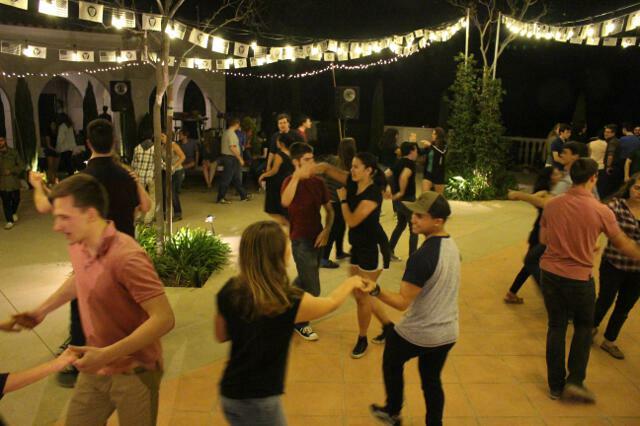 This year’s Chez Martin, hosted on the St. Gladys Patio, began with a student-produced skit and ended with desserts and dancing. 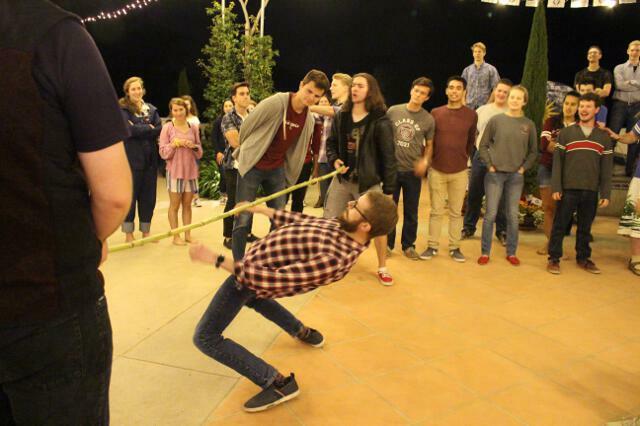 Among the highlights of the evening was a limbo competition, after which friends lifted the winner — Patrick Caughron (’21) — onto their shoulders for a fittingly “victorious” pose.